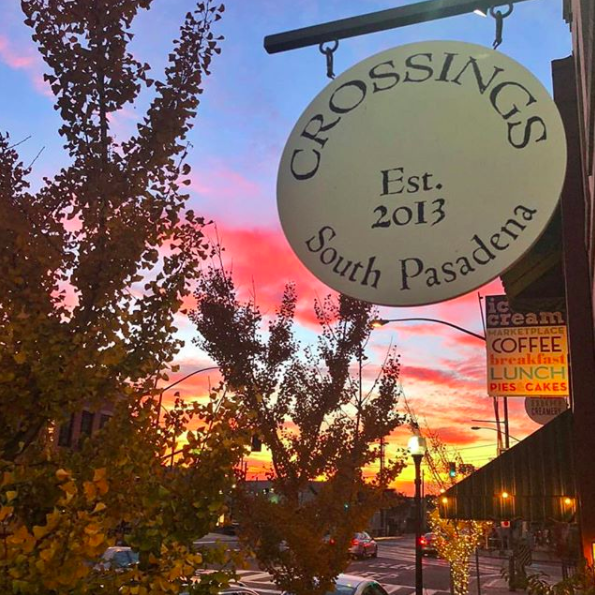 Of the moment, yet not on the nose, Crossings in South Pasadena is your newest Los Angeles dining destination. Crossings uses hyper-local ingredients for its hyper-modern California cuisine. You’ll love it. I did. And don’t let Crossing’s off the beaten path location deter you – you won’t find food this good, a vibe this cool, and a wine list this extensive, anywhere else in Southern California. It’s the fine dining establishment South Pasadena needs, the of one-of-a-kind restaurant that, before iPhones and Instagram and Yelp, you felt lucky to have stumbled upon and discovered.